Anti-corruption efforts should focus on the fields most prone to corruption, namely land, construction, financial management, taxes and customs, Prime Minister Nguyen Tan Dung has said. He gave the instructions at the 13th meeting of the Central Anti-Corruption Steering Committee in Hanoi on July 8, which reviewed the first six months of the year and set out tasks for the rest of 2010. 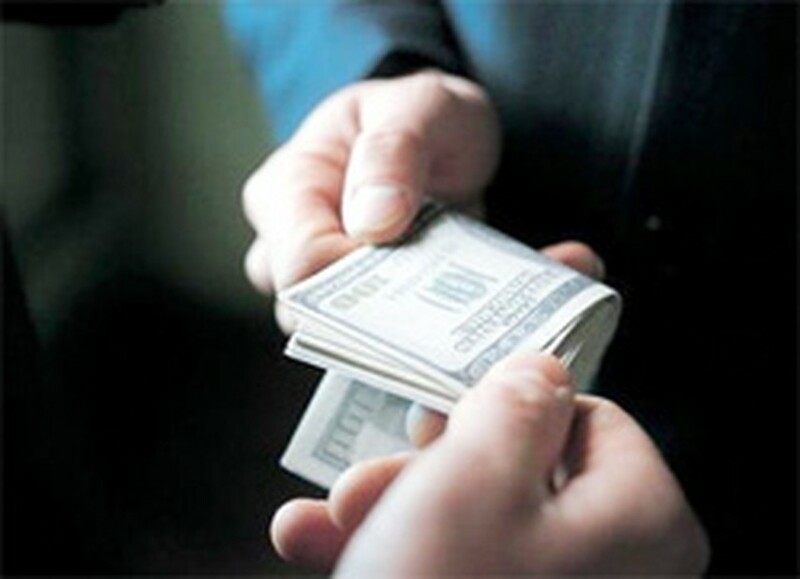 Some 70 cases of corruption involving 128 individuals have been uncovered by local inspectorates across the country this year, the committee said in a report. Out of these cases, eleven were considered “serious and complicated” and are under investigation by the committee, said committee office head Vu Tien Chien. One of the most notable cases was that of Luong Phuong Cac and his accomplices, who abused their power to embezzle money while members of the Dien Bien Phu Victory Relic Management Board. Another notable case was the bribery scandal at the Bank for Investment and Development of Vietnam (BIDV), involving former bank vice general director Doan Tien Dung and former vice director of the bank’s Hai Phong Branch, Le Thi Thanh Binh. Among the cases in which additional investigations have been made was the corruption scandal involving Huynh Ngoc Sy, former director of the Ho Chi Minh City East-West Highway and Water Environment Project. Other cases also subject to further investigation occurred at the Hau River Farm in southern Can Tho Province and Jetstar Pacific Airlines Joint Stock Company in HCMC, involving Tran Ngoc Suong and Luong Hoai Nam respectively. The committee also reported that disciplinary actions were taken against twenty-two individuals who were heads of official agencies where corrupt acts occurred in the January-June period.